Do you like War Simulator? Share it with your friends. 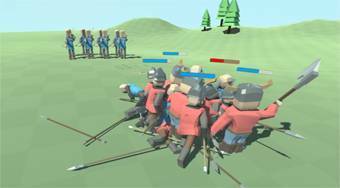 Put different types of fighters on the battlefield, and then watch in 3D view the course of your army's fierce fighting.